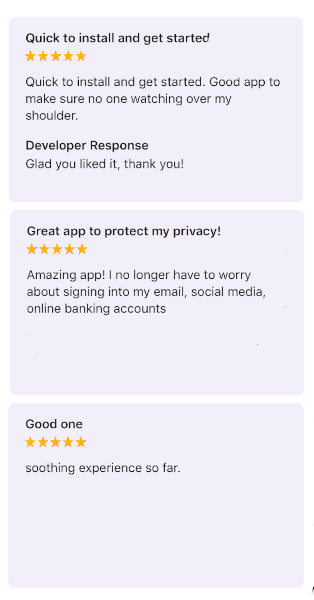 We care about our customers, and are here to answer any questions you might have to ensure an amazing VPN experience! 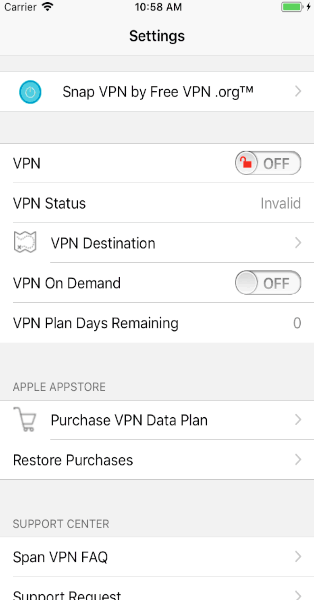 How can I contact OpenVPN.Org? 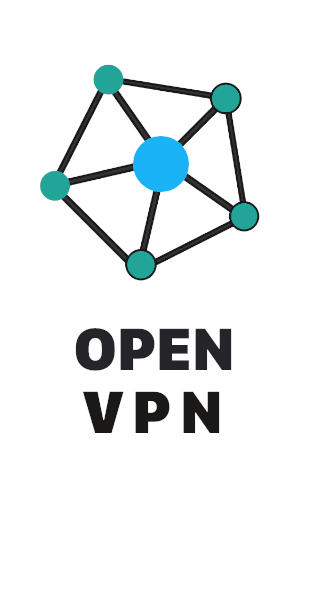 If you have further questions, concerns, or feedback, you can contact us by opening the Free VPN™ menu and pressing "contact us", or by sending an email to contact@openvpn.org. We will get back to you as soon as possible. Android: Why do I need to "trust" this application? Android is ensuring that intend to send traffic through the more secure Open VPN Service™.